AUGVAPE AIO E-cig Kit which has a built-in 1500mah battery is a compact and portable e-cig starter kit. It also has multiple safety protection for safe vaping, which allows you to vape safely. AUGVAPE AIO E-cig Kit which has a built-in 1500mah battery is a compact and portable e-cig starter kit. The shining point of this kit is that it can 5s continuously fire with simple one-button design, come on, how many kits can do that? It also has multiple safety protection for safe vaping, which allows you to vape safely. Starter kit is for my boyfriend.He likes it. The AUGVAPE AIO Starter Kit is the most portable starter device in Augvape's product lineup with 2ml liquid capacity and a built-in 1500mAh battery, nice product. 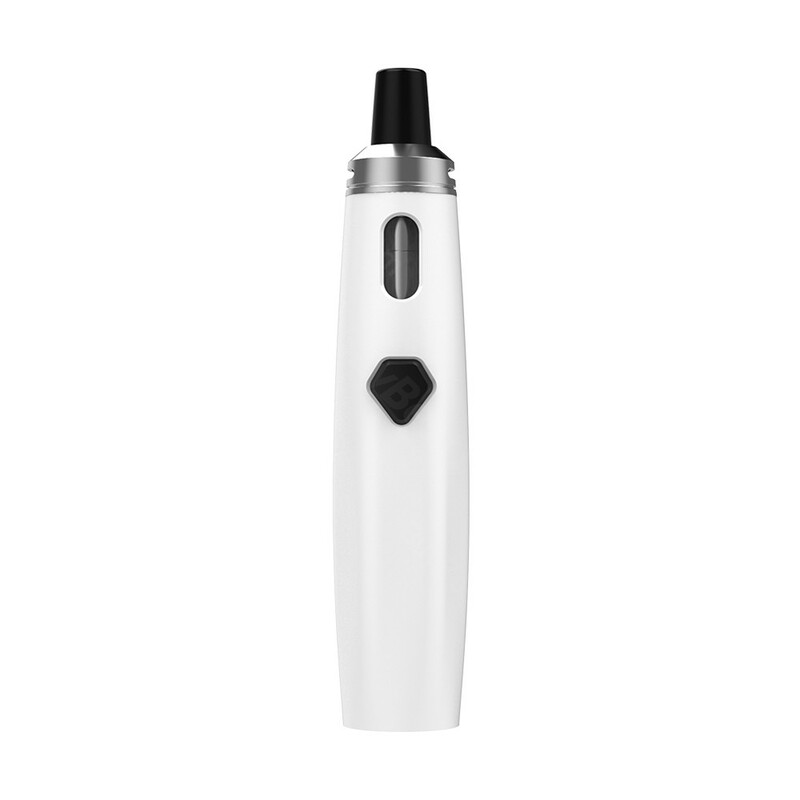 AUGVAPE AIO Starter Kit is a compact and convenient vape device. With 2ml liquid capacity and a built-in 1500mAh battery, you can vape for a really long time. The AUGVAPE AIO Starter Kit is the most portable starter device in Augvape's product lineup. AUGVAPE AIO Starter Kit is a 2ml liquid capacity compact and convenient vape device. With a built-in 1500mAh battery, you can vape for a really long time. Je ne découvre jamais ce produit, il est aussi impressionnant par sa capacité de batterie que par son fonctionnement. La qualité de ce produit est de un sur un million. J'aime vraiment ce produit tellement il est cool, il me donne tout ce dont j'ai besoin avec une grande capacité de batterie. Yosta FCD Mini Heating Kit with an in-built battery capacity of 1000mAh. It features heat-not- burn design. Usually it takes 90 minutes for the FCD Mini Kit to be fully charged, after then, the kit can take. augvape starter kit the strong and amazing kit in buy best store with quality battery and functions perfectly tested and trusted ever best I rate it 5 star its amazing. AUGVAPE AIO Starter Kit is a compact and convenient vape device. With 2ml liquid capacity and a built-in 1500mAh battery, you can vape for a really long time. AUGVAPE AIO Starter Kit With 2ml liquid capacity and a built-in 1500mAh battery, you can vape for a really long time. It is a compact and convenient vape device.